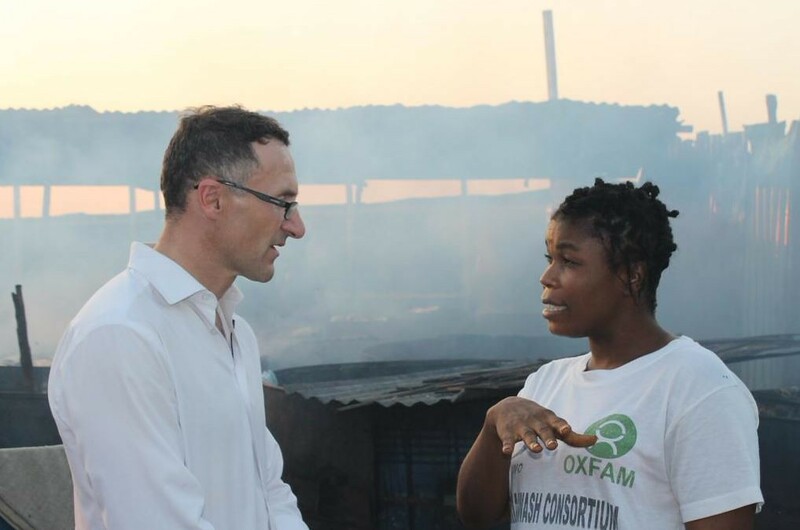 Australian Greens Leader Dr Richard Di Natale joined Greens spokesperson for international aid and development Senator Lee Rhiannon today to announce the Greens plans to fund international development. 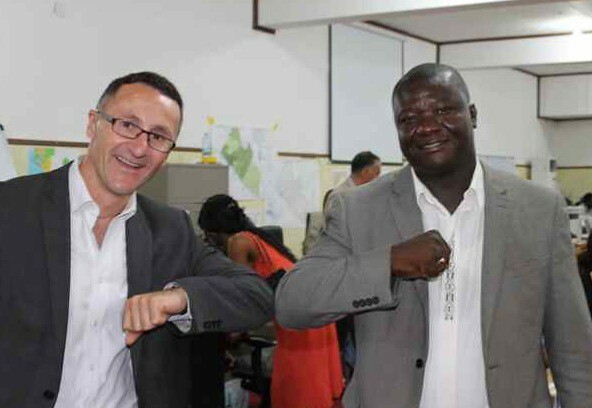 “Australia’s foreign aid budget should be 0.7% of Gross National Income, and today the Greens are proud to announce an election commitment to achieve that by 2025,” said Senator Di Natale. Australian Greens Health Spokesperson and former public health specialist, Dr Richard Di Natale, wrote to Foreign Minister Julie Bishop today seeking consular assistance for a field trip to West Africa. What is the government doing to combat the global threat of Ebola? Senator DI NATALE (Victoria) (14:23): My question is to the Minister representing the Minister for Foreign Affairs, Senator Brandis.